New to Magnetic Moves the Weekend Pack is 10 magnetic tiles designed to accompany the 'My Busy School Week' Chart. 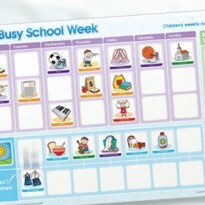 The 'My Busy School Week' Chart is designed to give the school aged child a pictorial view of what is happening in their school week from day to day. 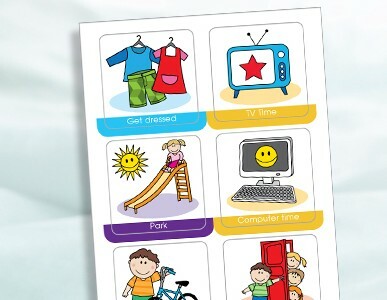 Including events such as music lessons, library day, tuckshop, swimming and routines for getting ready for school or getting ready for bed can be checked off at the bottom of the chart. 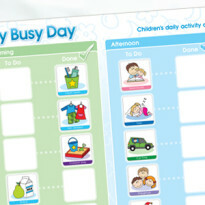 The 'My Weekend Pack' compliments the 'My Busy School Week' chart by offering 10 magnetic tiles that can be used on weekends such as visit friends, shopping, party and computer time. 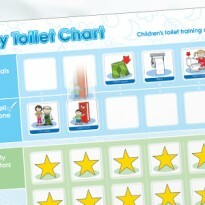 All Magnetic Moves charts are proudly designed and manufactured in Australia. Designed by Kode + Built by Boutique Web Design. © 2019 Peence & Rogue Designs trading as Magnetic Moves.